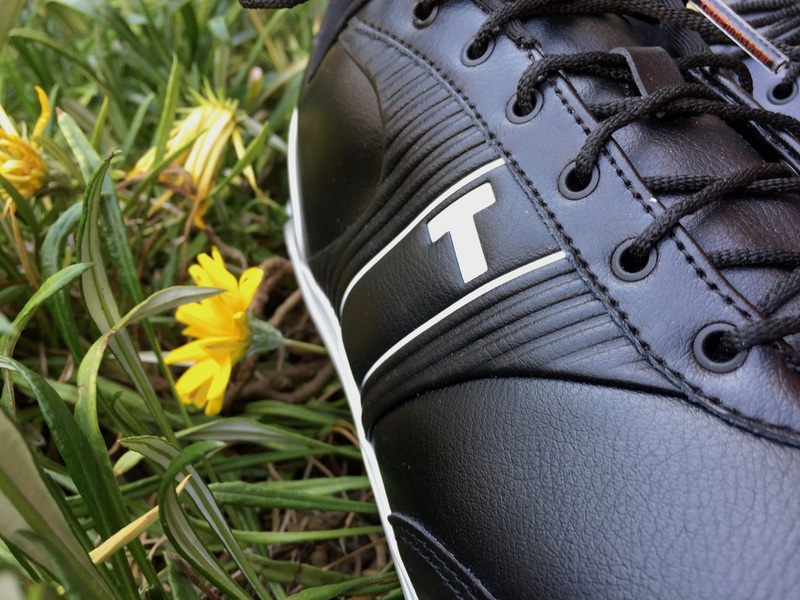 True Linkswear Golf Shoes are my first choice in golf shoes! No joke, these are the most comfortable shoes I have ever warn. Normally golf shoes fit tight on the foot and really don't give you enough support. 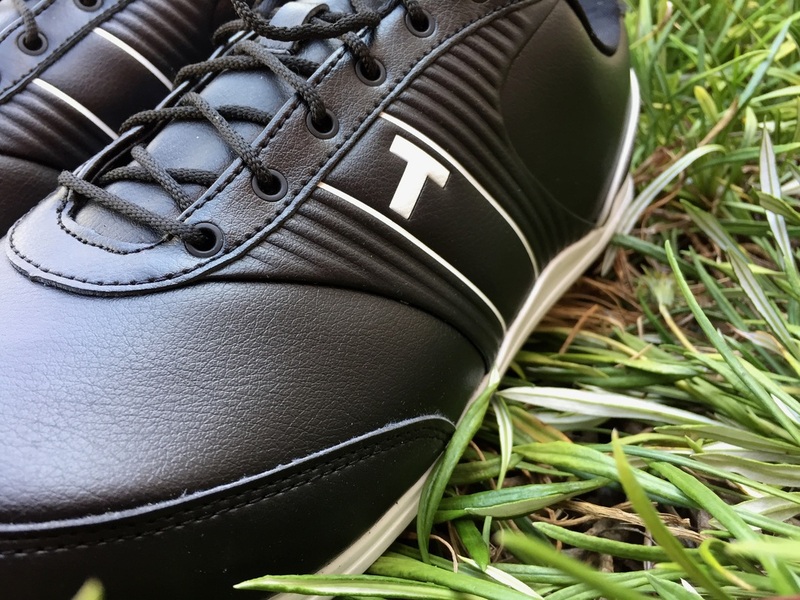 These True Golf Shoes provide extreme performance and comfort. 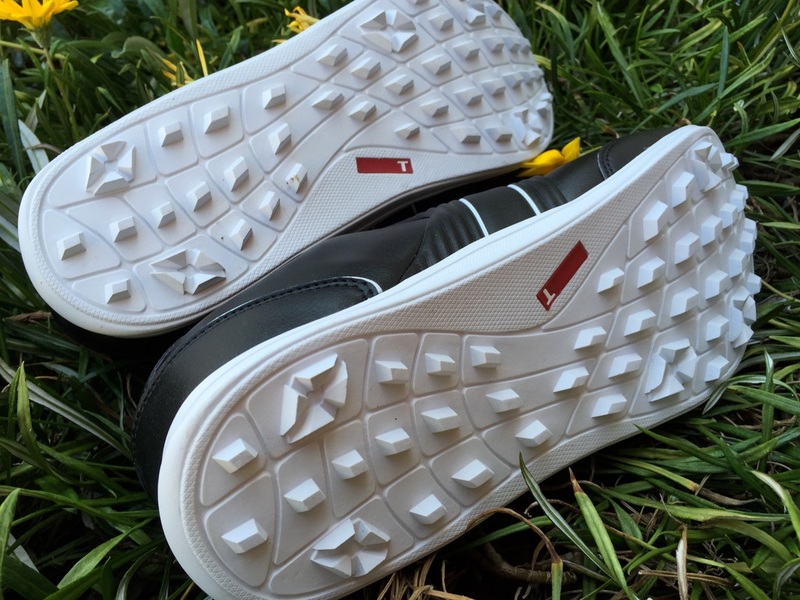 Here is the Golf Review Guys golf review on the True Linkswear True Motion Golf Shoe. 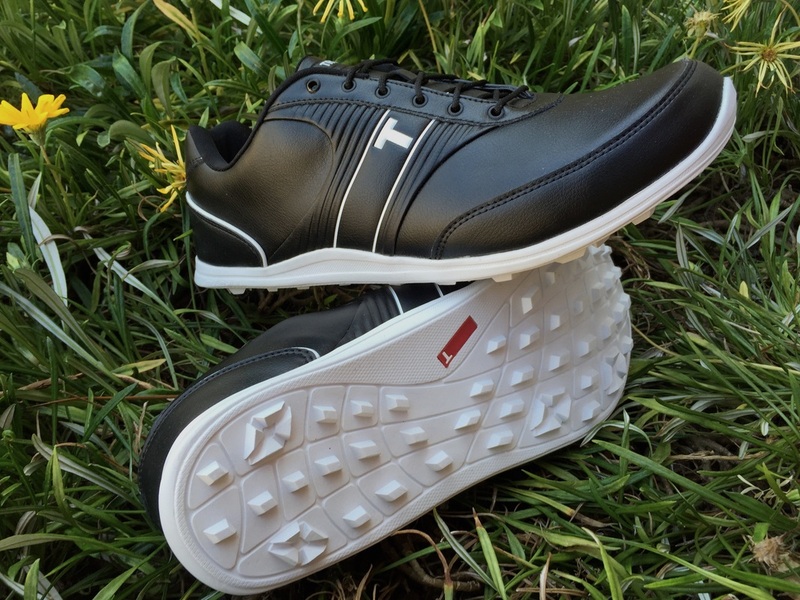 True Linkswear Golf Shoes are the shoes you will see me in on the course. 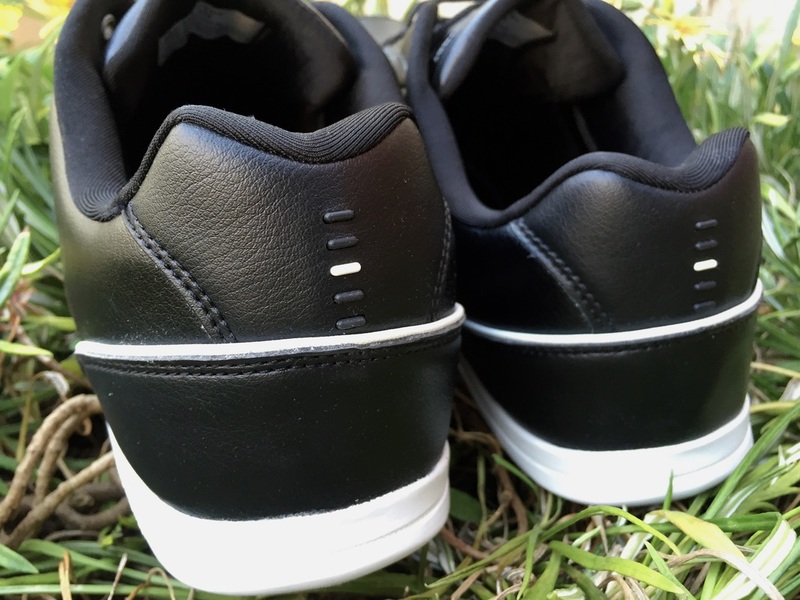 I have yet to find a brand that matches the comfort and performance of these shoes. 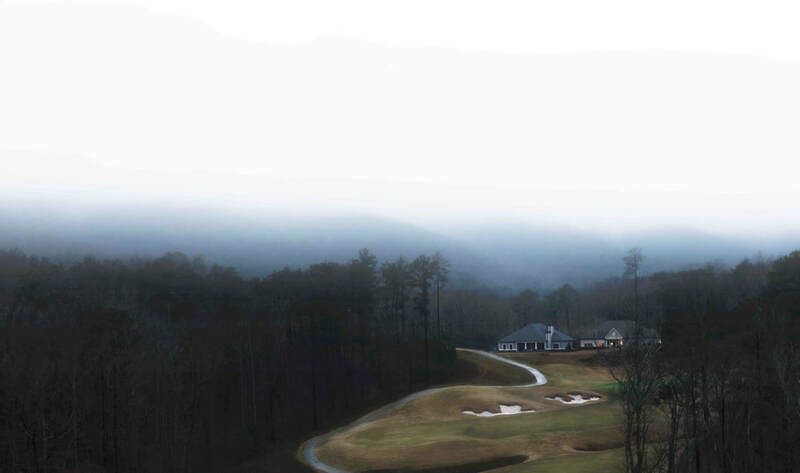 Again if you are looking for a quality pair of golf shoes, stop on by the True Shop and check out their collection.